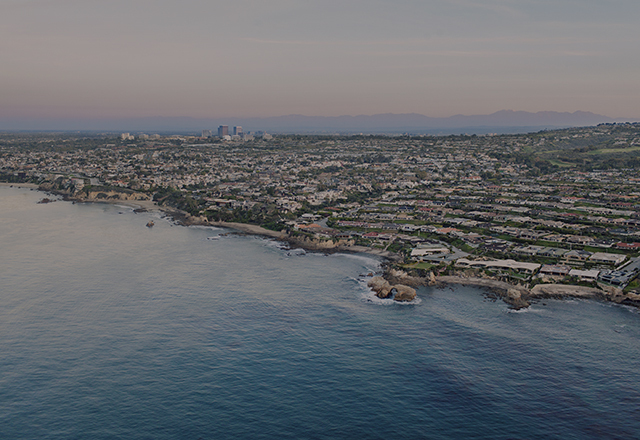 Since 2005, Tori Rimlinger has leveraged her high-level sales expertise to the benefit of an impressive roster of repeat and referral clients throughout Coastal Orange County. 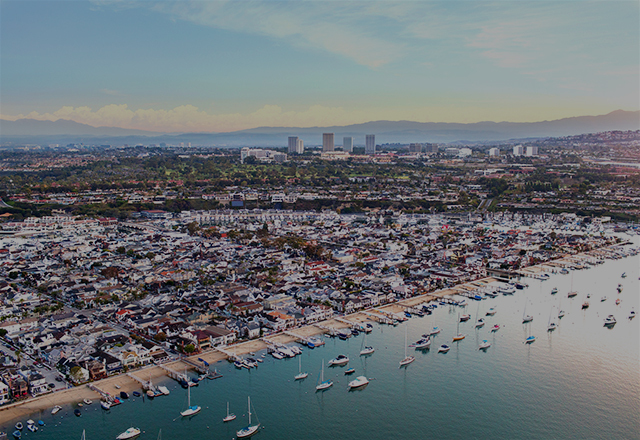 Rimlinger brings her top-ranked Newport Beach real estate practice to Villa Real Estate – the region’s most innovative and forward- thinking brokerage. 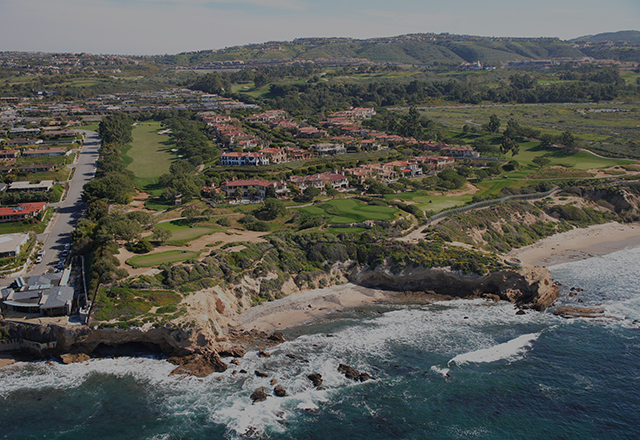 Kennie Jo Rizzo’s name is synonymous with real estate in Newport Shores and throughout West Newport. For three decades, Rizzo has lived and worked by the motto “I live, work, and play in the Shores.” As a result of her dedication to clients and her passion for real estate and her community, she is the leading agent in her area, attracting a loyal following of clients, including multiple generations of local families eager to enjoy the Newport Shores lifestyle. 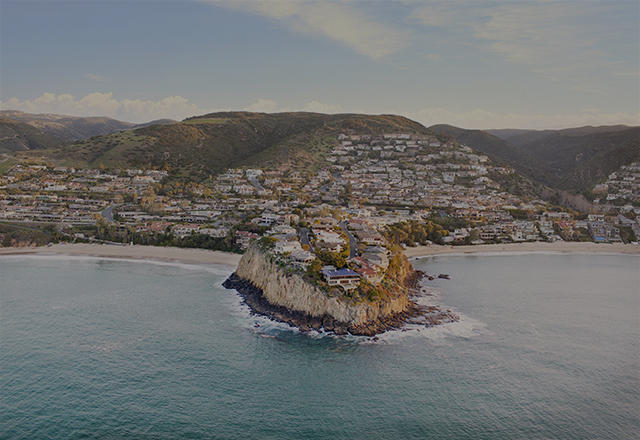 Now, Rizzo and her business partner, Tori Rimlinger, bring their top-ranked Newport Shores real estate practice to Villa Real Estate – the region’s most innovative and forward-thinking brokerage. I have purchased two homes from Tori and have been so happy with her service as a a realtor, she made the process of buying a home so easy for me from beginning to end! I interviewed many realtors and Tori was the best!!!! 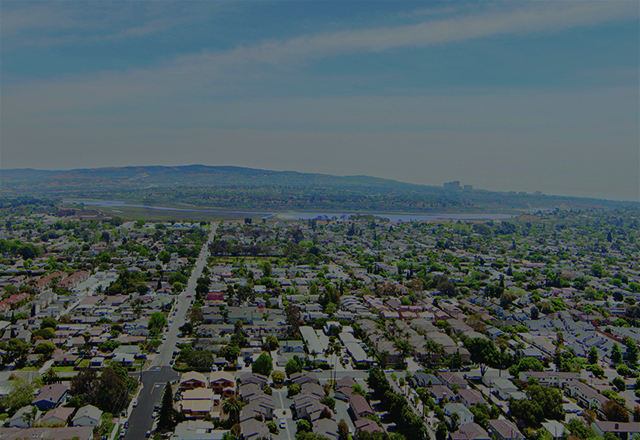 If you are considering buying or listing a home in Newport shores she is your go to no nonsense realtor who has a tremendous amount of experience. Up beat and positive, very professional and I strongly recommend her. We have had nothing but a wonderful and positive experience with Tori. Her professionalism and dedication to satisfying her clients go above and beyond the norm. She has represented us as rental owners and was diligent in finding us the perfect renters. She was also our agent in helping us find a perfect home in our dream neighborhood. She explains every scenario thoroughly and takes the worry out of what is normally a very stressful situation. Asides from being a highly qualified professional- she is just a good person!! We can't recommend Tori enough. Tori was a pleasure to work with and made the selling process seamless. She worked hard for us and was always accessible to answer questions. I highly recommend her, she will find you the perfect home or find you the perfect buyer for your home. Tori was great during our home purchase. She is always there to answer any questions you have. She knows her areas very well and has a ton of experience. We would definitely use her again.